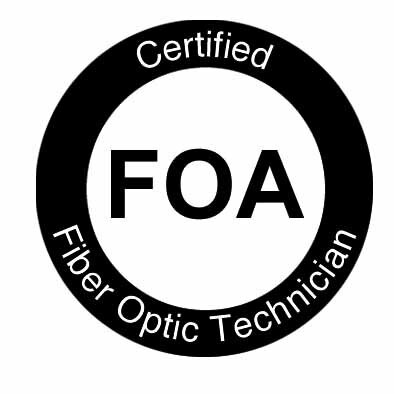 For most certifications, the FOA has focused on what happens after the cable has been pulled or placed - cable preparation, splicing, termination and testing. 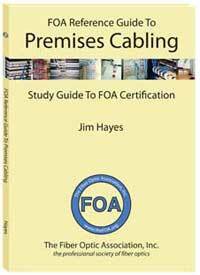 In our CFOT, CFOS/O OSP and CPCT premises training programs, we discuss installing cables prior to those processes in general terms. 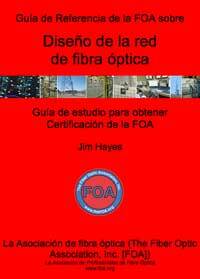 But there is a lot of construction, especially in outside plant (OSP) networks, that precedes the splicing, termination and testing of the cable plant. 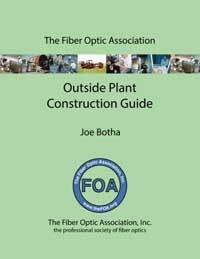 Several years ago, FOA Master Instructor Joe Botha of Triple Play Fibre Optics in South Africa began teaching a course on OSP construction and kindly allowed the FOA to publish the textbook for his course as the FOA Outside Plant Fiber Optics Construction Guide. 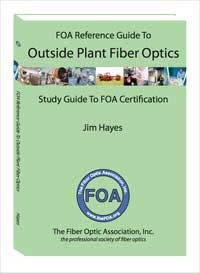 This book has been quite popular, since it covers fiber optic cable plant construction from site survey to complete cable installation for underground, buried and aerial cable plants. 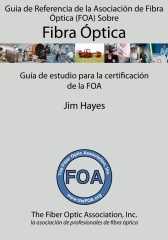 FOA has just completed an update of Joe's material and created a new section of the FOA Guide on OSP Construction. 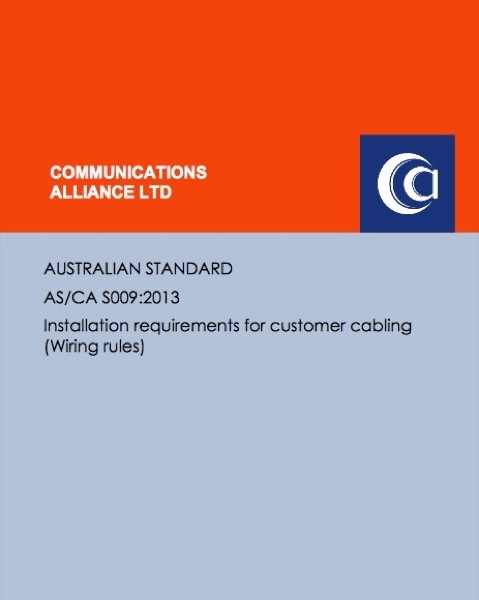 We've expanded some sections to include more on cable pulling, blowing and aerial construction with lashed and ADSS cables. 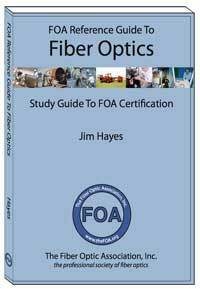 The FOA has extensive material available in our textbooks and online FOA Guide on what is involved in the fiber installation process (cable installation, preparation, splicing, termination and testing), so consider this the textbook for the construction processes that occur before the typical FOA CFOT-certified techs begin their work. 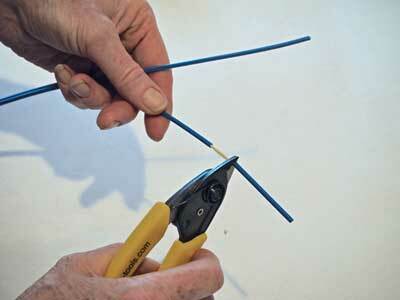 Microcable training at Triple-Play Fibre with a midspan figure 8. Rising seas threaten more than 4,000 miles of buried fiber optic cables in densely populated US coastal regions, report researchers. Seattle is one of three cities at most risk of internet disruptions. Ramakrishnan Durairajan, an assistant professor in the computer and information science department at the University of Oregon, warned that most of the damage could come in the next 15 years. Strategies to reduce potential problems should be under consideration sooner rather than later, he says. 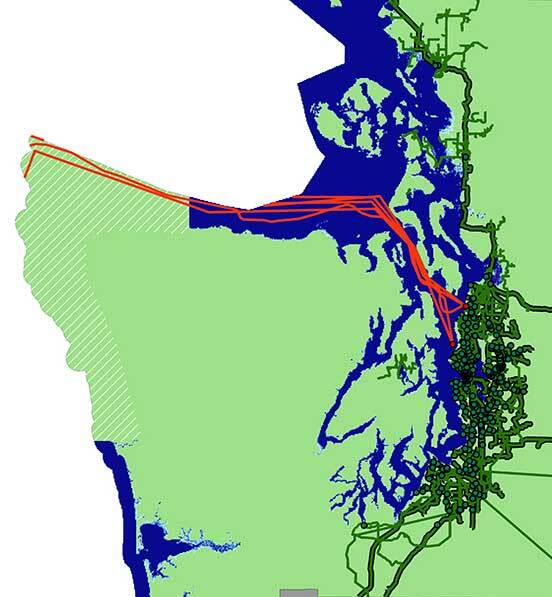 Miami and Seattle show an additional risk - undersea cables (shown in red) terminate on shore in areas that are at risk for flooding. Read the summary of the report in Futurity or read the entire report here. 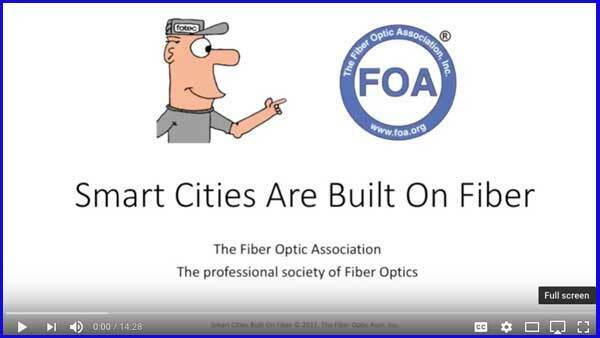 Remember Kentucky Wired, the state of Kentucky's project to build its own fiber network because traditional service providers would not, due to the economics? 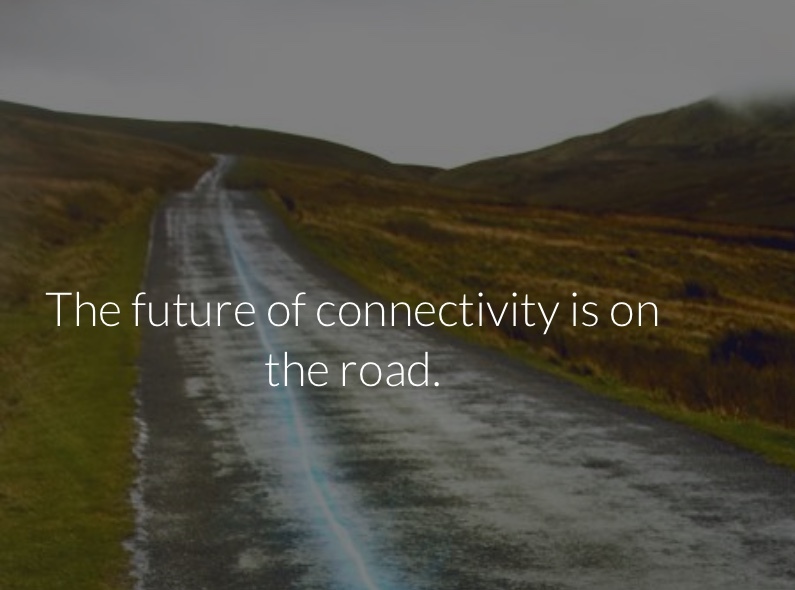 This is a circular argument, of course, without up-to-date communications, businesses will not invest in a location and traditional service providers will not invest unless the businesses are already there. This is especially true in rural areas like Kentucky. Two years after the state tech school system, KCTCS, and FOA sponsored a Workforce Summit for Kentucky Wired, the project is moving right along. 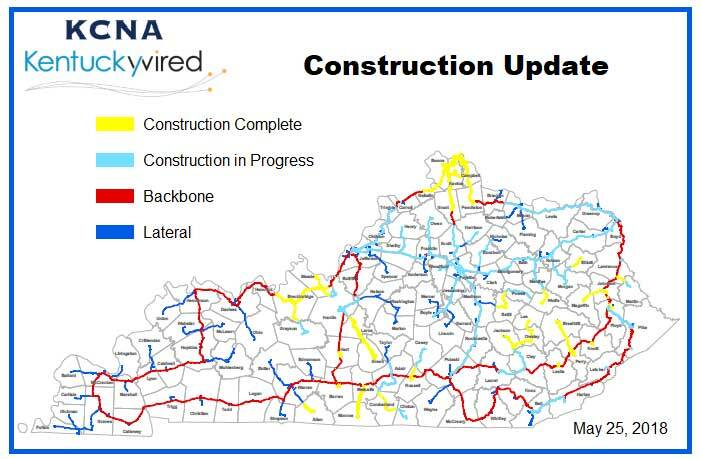 The Kentucky Communications Network Authority recently published an update on the progress of the work. 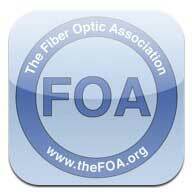 As of march 30, 2018, 735 miles of fiber has been deployed and site preparations are being done around the state. KCTCS continues to teach and certify KY personnel to provide the workforce for this monumental project, teaching the FOA CFOT curriculum and certifying students. 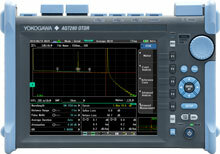 This Yokogawa AQ7275 OTDR S/N C3RL18030F was stolen from the FOA in Santa Monica around July 26-27. Since the thief probably doesn't know what it is, it may show up on eBay or Craigslist or other online markets. 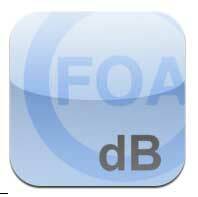 If you have any information on this OTDR, contact the FOA at info@foa.org. A new partnership among Missouri S&T, a young energy technology company and Missouri’s largest electrical provider could change the way new technology is brought to the market. Energy giant Ameren Corporation along with Hyperion Inc., a developing technology company in Ontario, Canada, are working with researchers at Missouri S&T to improve the delivery and reliability of electricity services for Missouri customers. 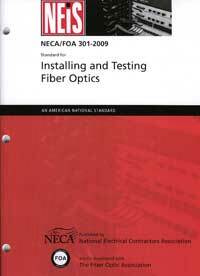 The work centers on using fiber optics to monitor high-voltage power lines and equipment. The research could lead to decreased down times for consumers and cost savings for utilities. Drs. 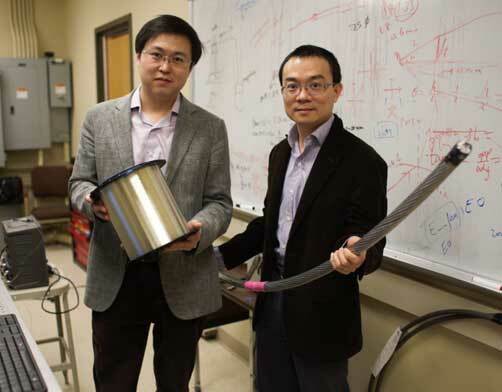 Jie Huang and Rui Bo, assistant professors of electrical and computer engineering at S&T, holding fiber optic cable and a sample of an electric conductor. At Missouri S&T, Dr. Jie Huang and Dr. Rui Bo, assistant professors for electrical and computer engineering, have been studying how advanced sensor technology could be used for power system applications. Huang met with Hyperion’s Founder, Anselm Viswasam, and shared their research, which shows how fiber optics improve the monitoring of high-voltage power lines. 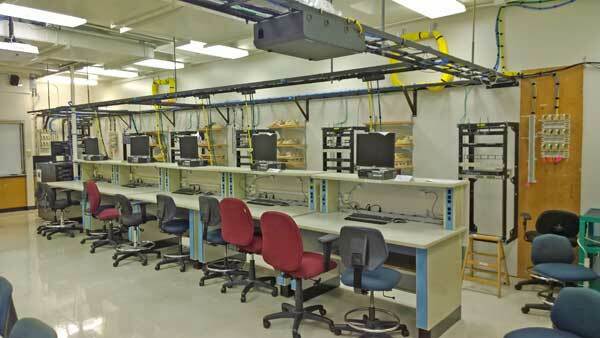 When combined with Hyperion’s technology solutions, fiber optics can monitor high-voltage power equipment. Hyperion’s fiber optic solutions monitor the different components in a substation or related power infrastructure (such as underground cables) to provide first-hand information on the health and performance of power grids. 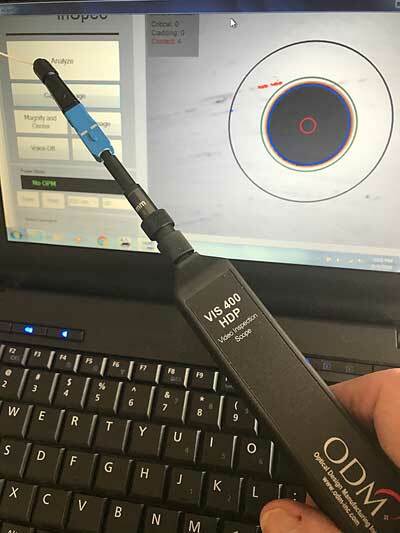 S&T researchers are using fiber optics to monitor temperature and sagging in electric power lines to better assess how well these high-voltage lines are operating. 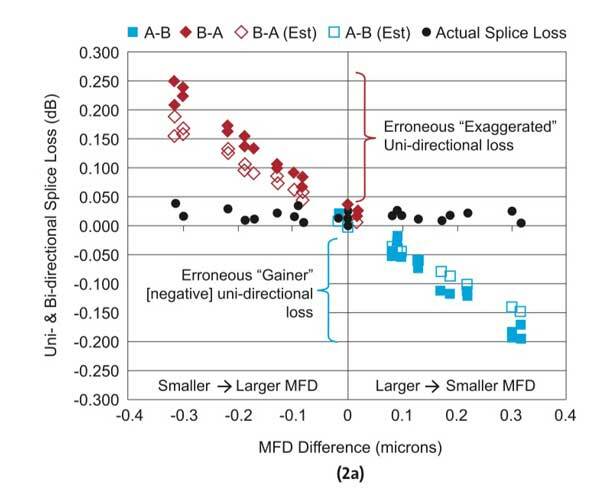 Fiber optics may be a better solution for monitoring electrical systems for a number of reasons, say the S&T researchers. Large transformers produce electromagnetic waves, and the pure silica glass in fiber optics mean they are immune to electromagnetic interference, says Huang. 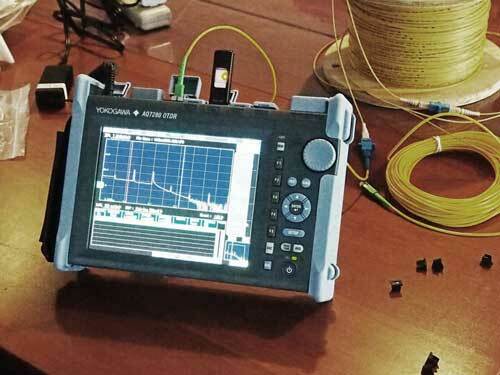 The lack of metal makes it a better solution for the power industry, and Huang says the size and shape of the fiber optic cable also allow for more sensitive temperature measurements. 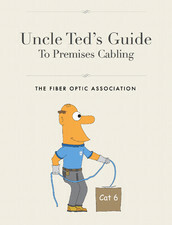 “The fiber optic cable, which is as thin as a human hair, wraps around the winding metal of the transformer. In one millisecond, you can get thousands of temperature readings and the temperature distribution,” says Huang. Read more. Thanks to FOA instructor Milt Murry of St. Louis for informing us of this work and the article below. Missouri College Gets Donation For "Safety Village"
State Technical College of Missouri, the state-owned technical school received a $50,000 donation from Missouri One Call to help build what's described as "a real world cityscape of about two city blocks, complete with buried utilities, water, sewer and telecommunications." The area is intended to be "a state-of-the-art training facility" for State Tech students and Missouri One Call employees. 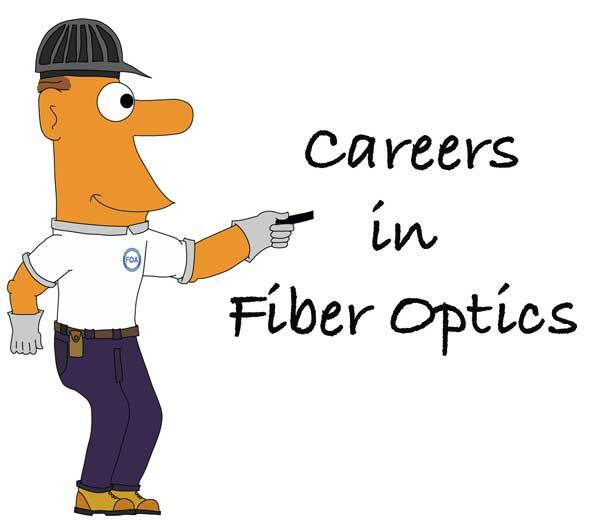 It's expected to be operating by fall 2018 — when State Tech's new Broadband Communications and Utility Systems Technician degree program classes begin. "Safety Village is the beginning of what we think will become the Center for Utility Technicians," State Tech President Shawn Strong told the News Tribune after receiving the donation. "Ultimately, all of our utility programs will be centrally located in that facility." 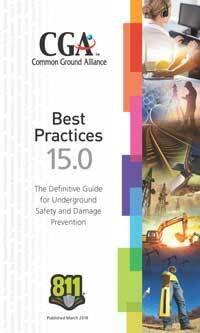 State law in Missouri requires contractors, homeowners and other property owners to determine where underground utility services cross a property before any digging or excavation work is done. The law defines excavation as "any operation in which earth, rock or other material in or on the ground is moved, removed or otherwise displaced by means of any tools, equipment or explosives and includes, without limitation, backfilling, grading, trenching, digging, ditching, pulling material from a ditch drilling, well-drilling, augering, boring, tunneling, scraping, cable or pipe plowing, plowing-in, pulling-in, ripping, driving, and demolition of structures." Missouri One Call serves as a clearinghouse for those requests to find utility services, taking a customer's or contractor's location request and notifying the affected utilities so they can mark the property for the existence of any underground services. 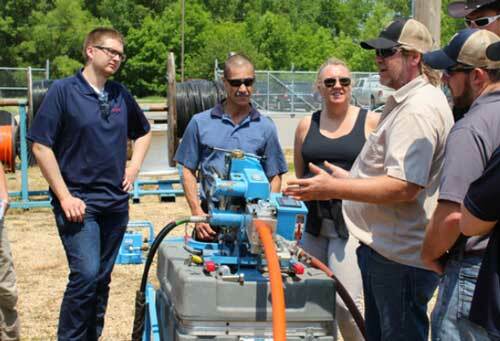 John Lansford, who now serves as Missouri One Call's executive director, said the industry needs the training Safety Village and the proposed Utility Technicians program will provide. 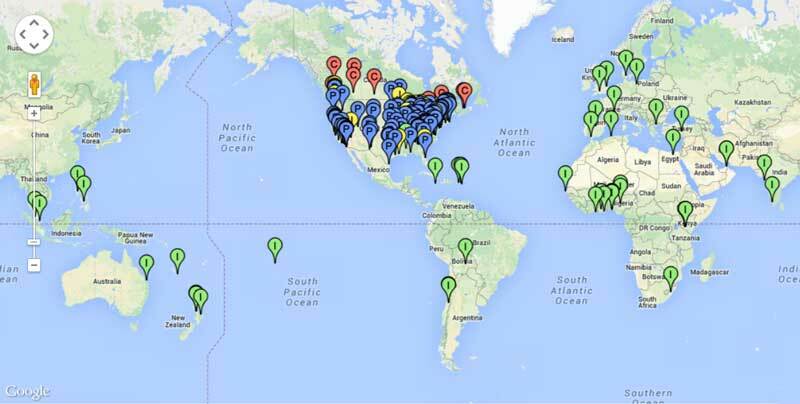 "To really be a good locater, you have to know the theory of locating," he explained. "And then you can use any piece of equipment to make it work. 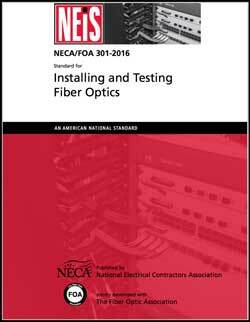 That's what we're trying to get here at State Tech, is the concept of actually having a theory — and they will be partially certified to be a locater through NULCA, the National Utility Locating Contractors Association." Read more. And read the next article to see why this is so important! Read the story in ENR. 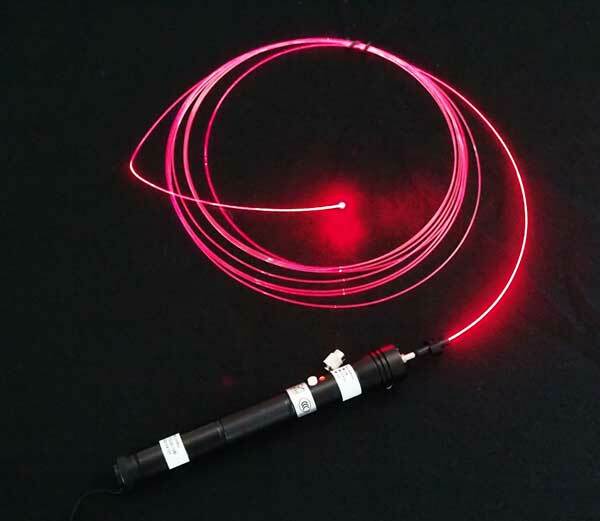 One of our schools recently asked up for recommendations on test sources for multimode fiber, wondering if the sources should be a LED or laser. 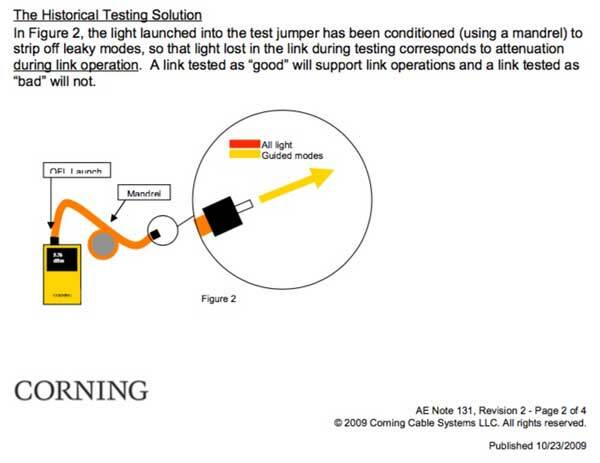 Multimode test sources are always LEDs and these sources should be always used with a mode conditioner, usually a mandrel wrap. See here. 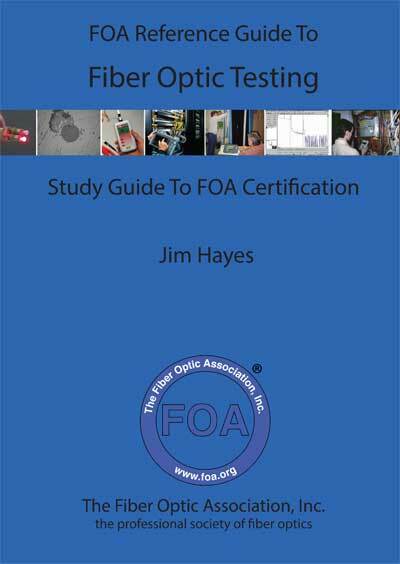 This is how all standards for testing multimode fiber require test sources. 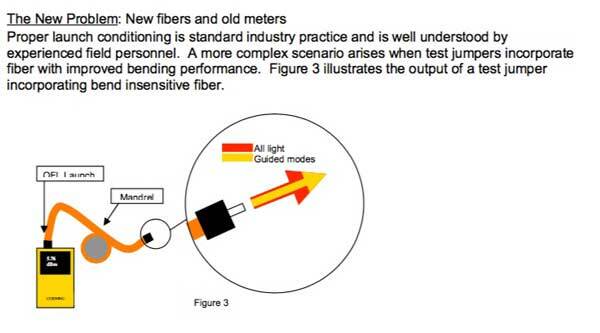 The bigger issue with MM fiber is whether to test at both 850 and 1300nm. 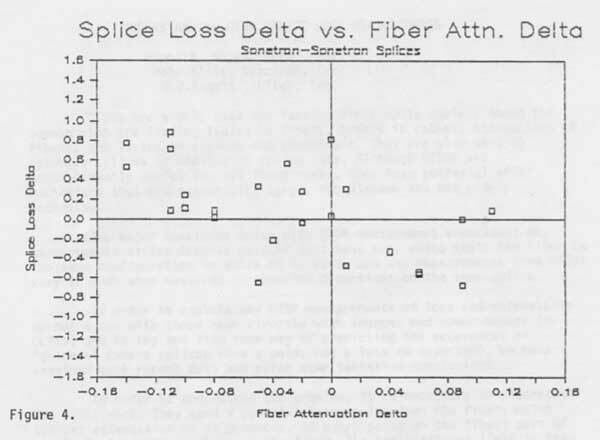 In the past, we did both because there were systems that used 1300nm LEDs or Fabry-Perot lasers for sources because the fiber attenuation was lower at 1300nm than 850nm. As network speeds increased to 1Gb/s and above, bandwidth became the limiting factor for distance, not attenuation. 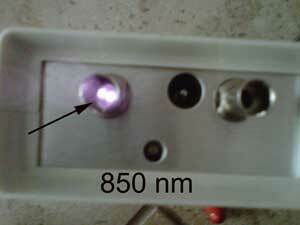 VCSELs only worked at 850nm and all systems in MM basically have been switched to 850nm VCSELs. 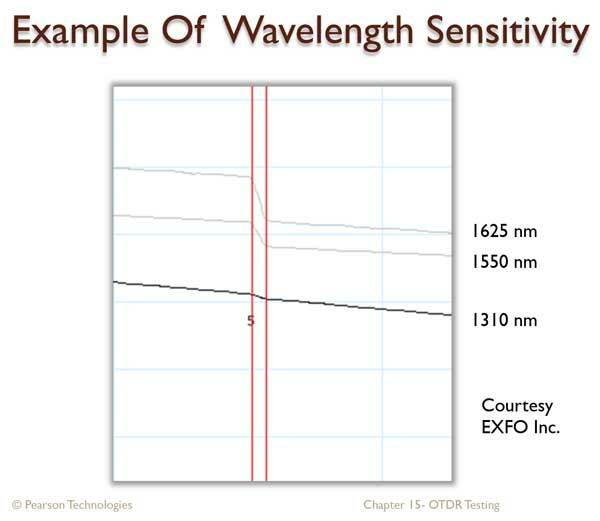 We also used to test at both wavelengths because if a fiber was stressed, the bending losses were higher at 1300nm, so you could determine if a fiber had problems with stress. 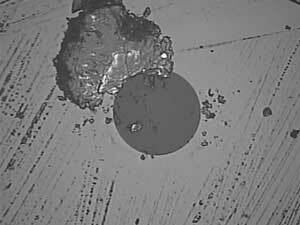 But since MM fiber has all gone to bend-insensitive fiber, that no longer works and the need or reason to test at 1300nm went away. It has not been purged from all standards yet however. 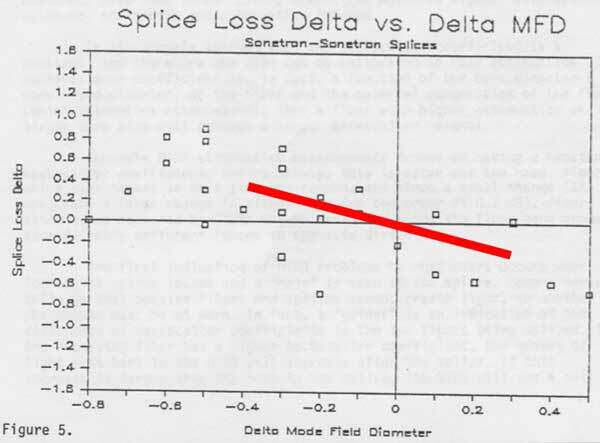 To complicate things, standards say that you should not use bend-insensitive fiber for test cables (launch or receiver reference cables) because they modify modal distribution, but it’s a moot point - practically all MM fiber is bend-insensitive so you have no choice but to use it. And most links will have BI to BI connections that should be tested. 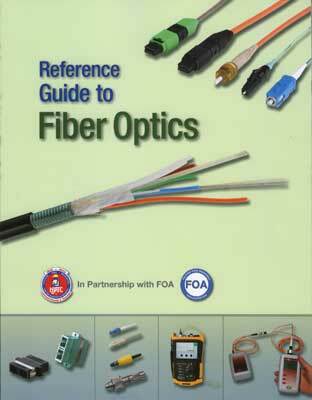 But we checked with some technical contacts and there are no specifications for BI fiber mandrels as mode conditioners. 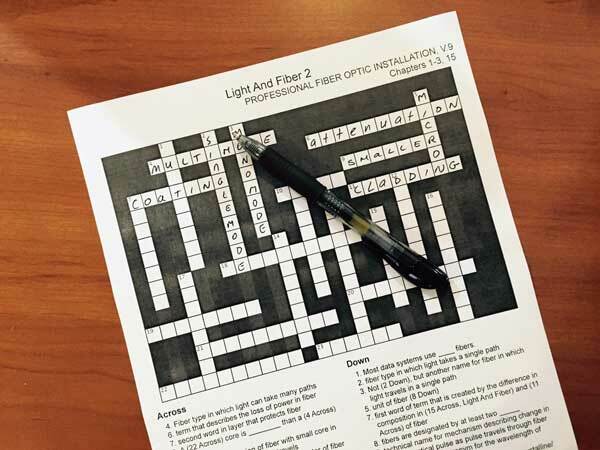 Best solution - 850 LED with a mode conditioner on non-BI fiber. 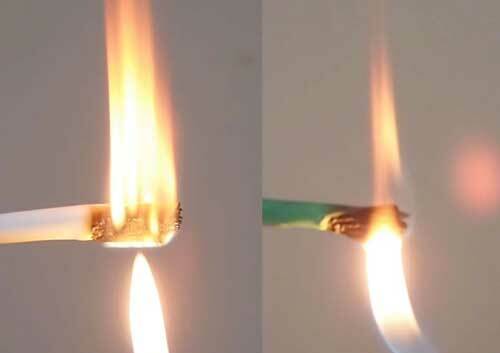 What does Bend-Insensitive Fiber Look Like? 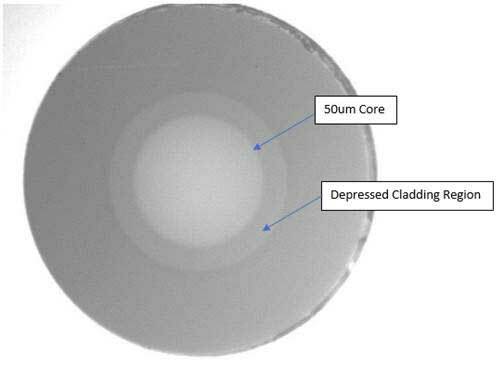 At the left, you can see the gray area surrounding the core, shown in the drawing in the right as the yellow depressed cladding region. If you want to try to see it yourself, it's not easy. 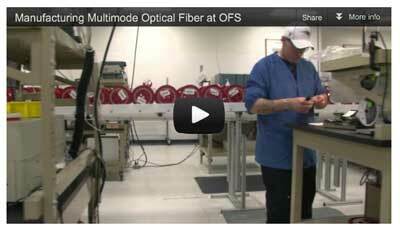 Phil tells us that OFS fiber is the easiest to see, Corning a bit more difficult. 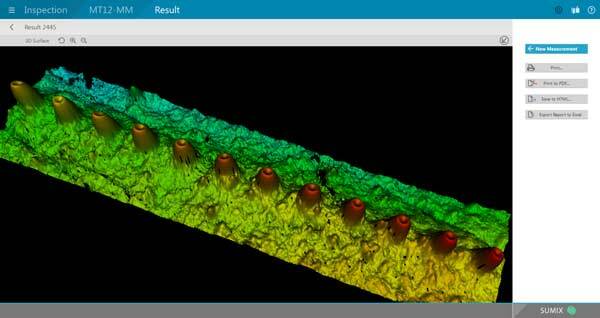 You need a good video microscope. 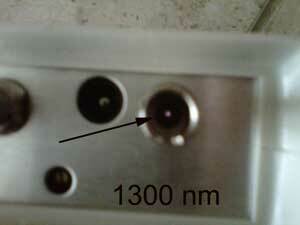 You may need to vary the lighting and illuminate the core with low level light. If you try it and it works for you, send us your results. The European Parliament and the Council reached a political agreement to update the EU's telecoms rules. The new European Electronic Communications Code, proposed by the Commission, will boost investments in very high capacity networks across the EU, including in remote and rural areas. Read the EU press release here. Be sure to read the factsheet on Internet in Europe. 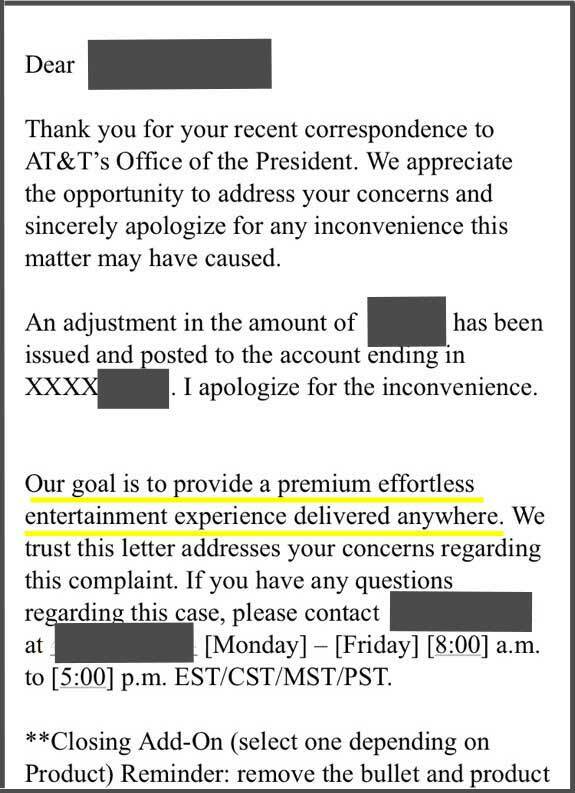 We thought AT&T was a communications company, but it looks like they are now considering themselves to be an entertainment company. They seemed to be jumping around from landline to wireless and satellite TV, and now this - entertainment? Remember what happened to Lucent after it was spun off from AT&T? They invested in numerous businesses trying to keep up with the "dot com" businesses of the late 1990s but their naivete about the profitability of their own basic businesses and the "smoke and mirrors" of the dot com markets led to their downfall. Read "The Rise and Demise of Lucent Technologies," an academic study of their plight by two University of Massachusetts professors for a scary business case. 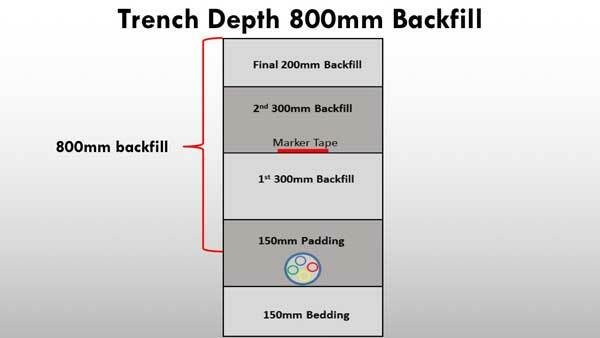 So now we have parallel optics of multiple types, WDM with 4 VCSELs in the 850-950 range and this bidirectional version for higher speeds on multimode fiber. Plenty of choices! 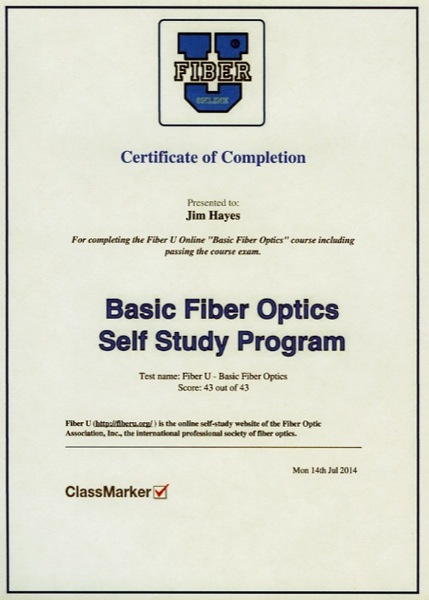 Classes this Fall are being held September 25-27 and October 2-4 at Condux in Mankato, MN. 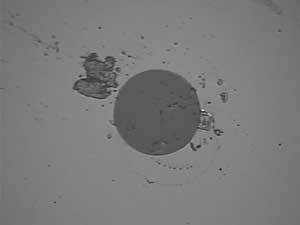 Gluing Fiber On Road Surfaces ? 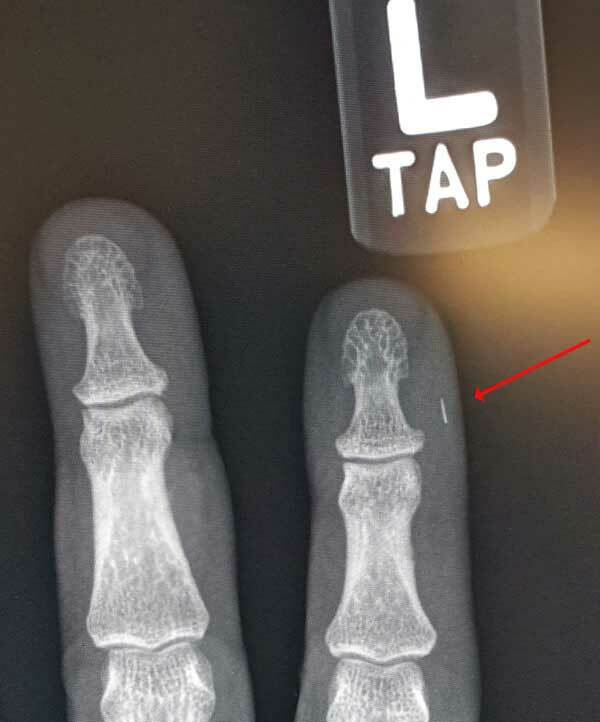 Photo from the Traxyl website. Traxyl, a startup in the Washington, DC area, offers a new take on fiber deployment: gluing fiber to the road. FiberTRAX uses a methyl methacrylate (MMA) coating designed to enable fiber to be deployed without trenching by gluing it directly onto road surfaces, thereby reducing the cost and timelines involved in fiber deployments. Traxyl already has five FiberTRAX customers, including D.C.-area internet service provider ThinkBig Networks, a high school and three municipalities. 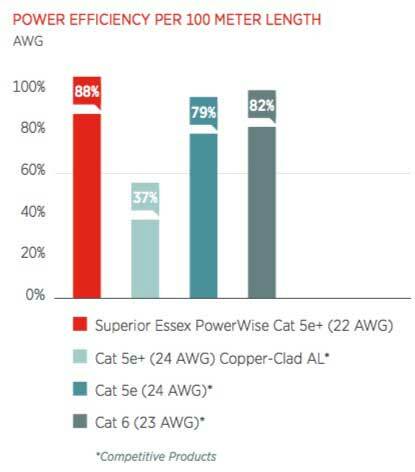 Traxyl claims a 10-year lifespan for the product, which is considerably shorter than the lifespan for trenched options. 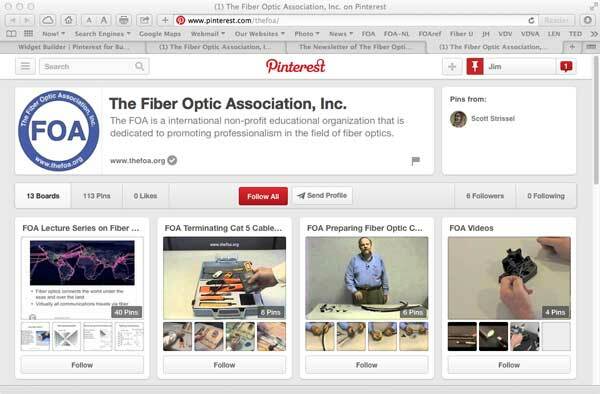 But although FiberTRAX may not be a permanent solution, potentially it could offer an interim method for boosting last-mile broadband speeds. 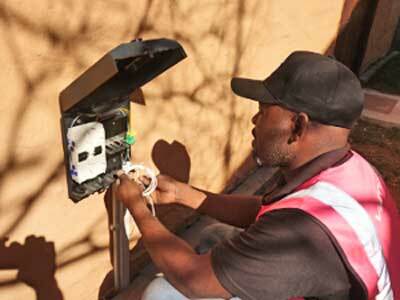 A service provider or municipality might see it as a way of supporting higher-speed broadband until the next time the street is opened up for another reason. 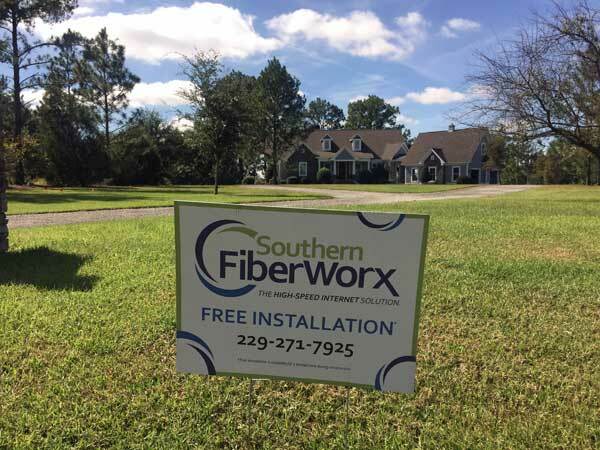 Daniel Turner, Traxyl’s founder and CEO, told media outlet Government Technology that FiberTRAX is expected to cost about five dollars per foot or less to install – in comparison with $15 to $300 per foot for trenched options. More from Telecompetitor and the Traxyl websites. 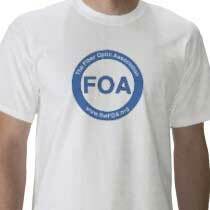 We'll try to find out more about this for the FOA newsletter. 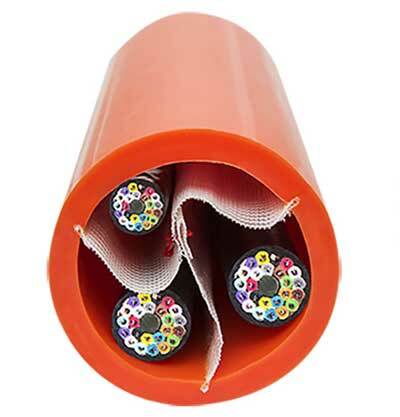 Milliken's Vis™ Divide is a segmented HDPE rigid conduit that provides dedicated pathways for the placement of more than one cable in a single conduit. Vis Divide includes a fabric divider molded directly into the conduit that optimizes the network infrastructure space and provides operators deployment flexibility. 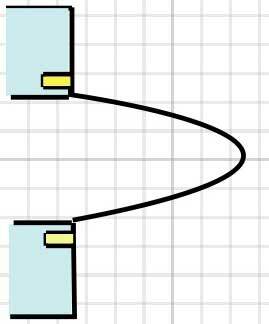 This duct installs like regular duct but increases the duct capacity by three-fold, a significant gain. Milliken also makes fabric innerducts for use in conduit. 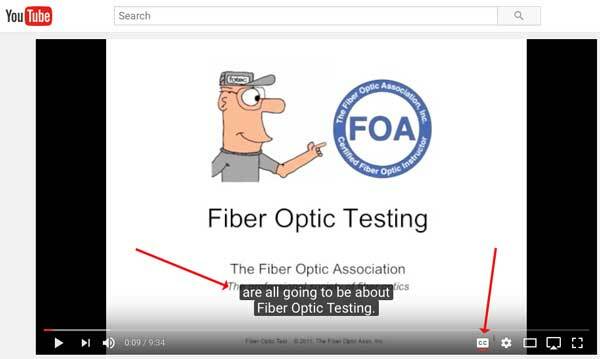 Miniflex was pioneered by PPC to be the world’s only hand-pushable fiber optic cable after they listened to their customers’ feedback. 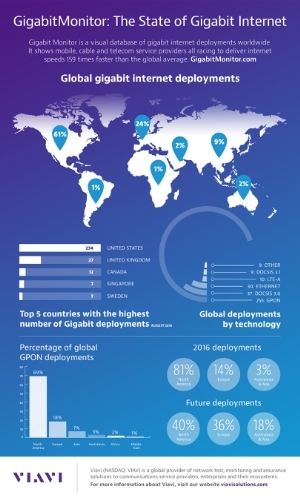 Customers explained their average subscriber drop is less than 50m in more than 80% of the cases and the majority of network faults came from poor field splicing and badly installed drop cable. 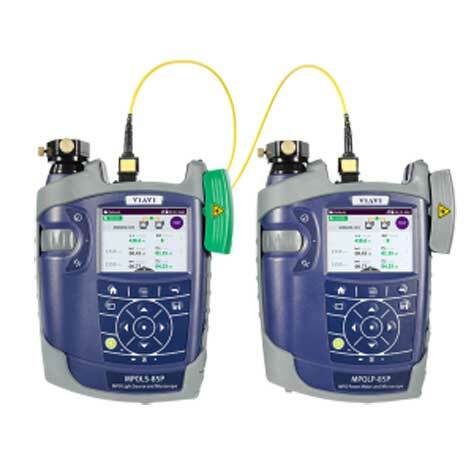 By adopting Miniflex, the FTTH providers gave a proven solution to their installation crews that did not need blowing equipment, expensive splicing equipment and reduced training for installation techs. Miniflex can be pushed up to 250m without air assistance and its live-hinge technology can navigate around almost any tight bend on route from the FDP to the OLT. With its plug-and-play factory-polished pre-termination range of options, a typical 50m installation can be performed within 60 minutes via existing electrical engineers. 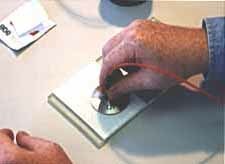 This pre-termination technology is made in South Africa to a customer’s tailored requirements within 2-3 weeks. 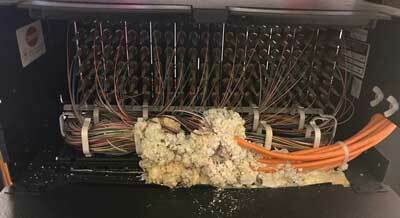 These are photos of some indoor/outdoor cable that suffered water ingress from a cable cut. 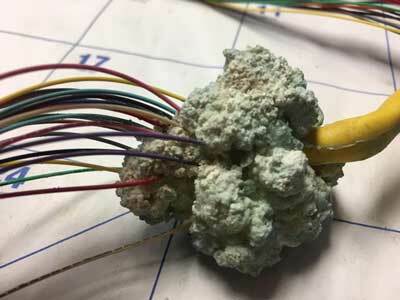 In a few months the cable grew these calcium deposits on the end of the cable. 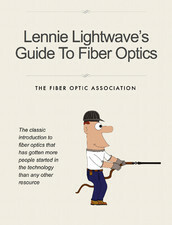 We discussed this with several cabling companies and they have seen it before. Basically the cable grows "stalactities" on the end. This month we've added a new school in California. Skyline College FOA School #372. Here's the answer to a question we've gotten. Where did we find the answer? 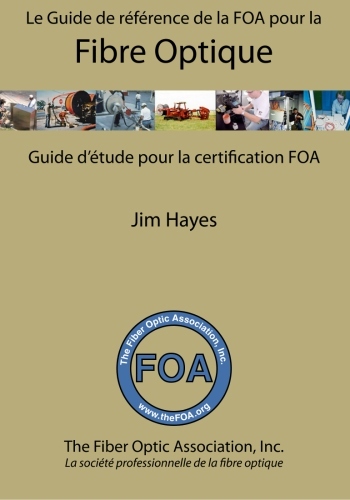 In the new FOA Guide section on OSP Construction developed using Joe Botha's OSP Construction Guide which is published by the FOA. 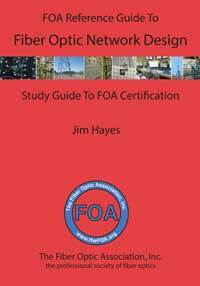 Joe's book covers underground and aerial installation from a construction point of view, covering material after the FOA's design material and before you get into the FOA's information on splicing, termination and testing.